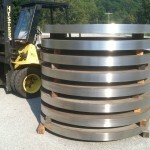 Discs and Rings | Brandywine Machine Co.
Brandywine Machine offers stainless steel discs and rings in any thickness between 3/16” and 4 1/2” thick. 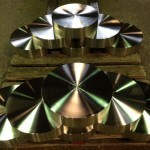 Specific thicknesses can be met through custom-tolerance machining that also ensures total flatness. 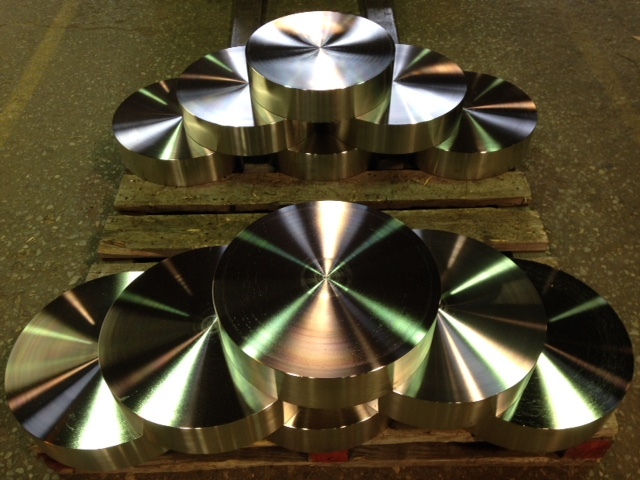 Bramco Stainless can produce your disc and ring requirement whether it is completely symmetric with drilling and machining or a custom shaped drawing. 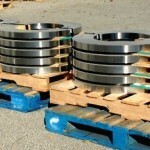 Looking to save time and money? 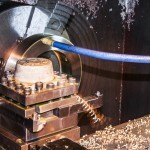 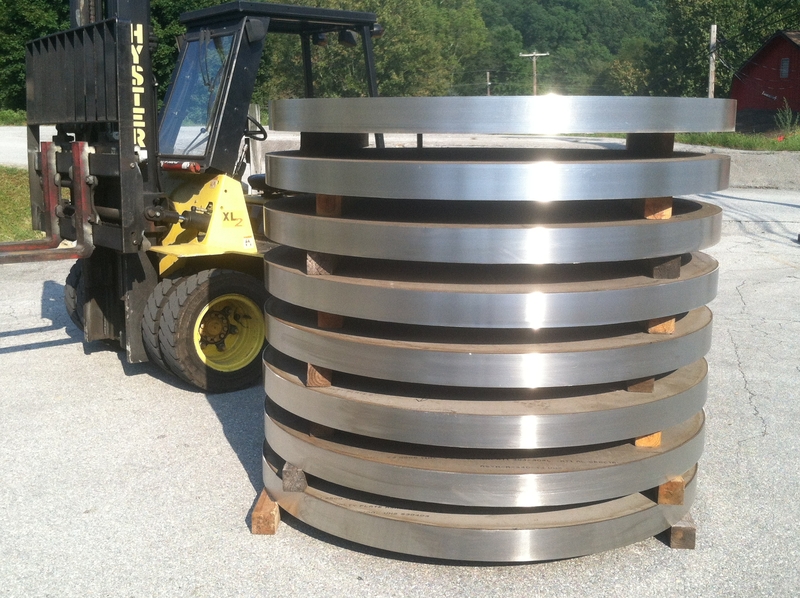 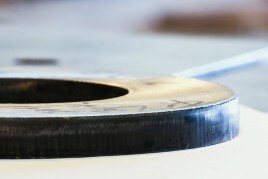 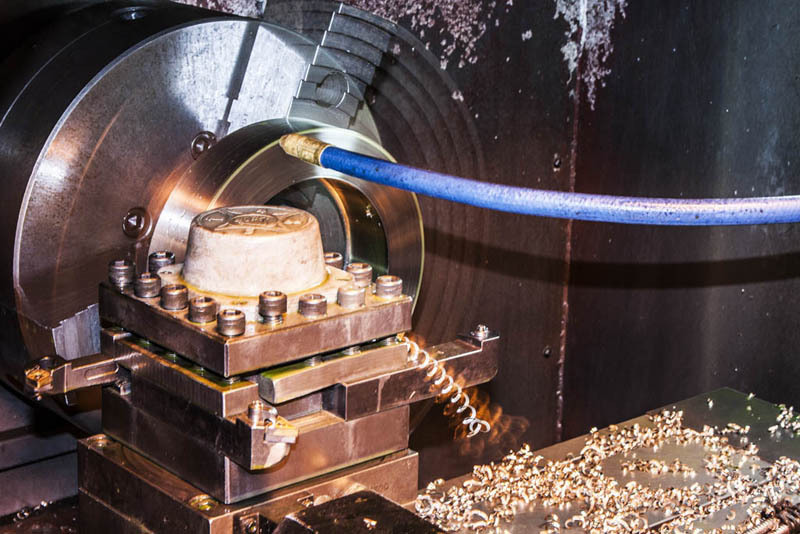 Bramco will provide you or your customer with rough cut discs and ring blanks in not only an extremely cost-effective manner, but also with an unbeatable lead time that is a step ahead of industry standards.